Where strong families safeguard and love their smiles. 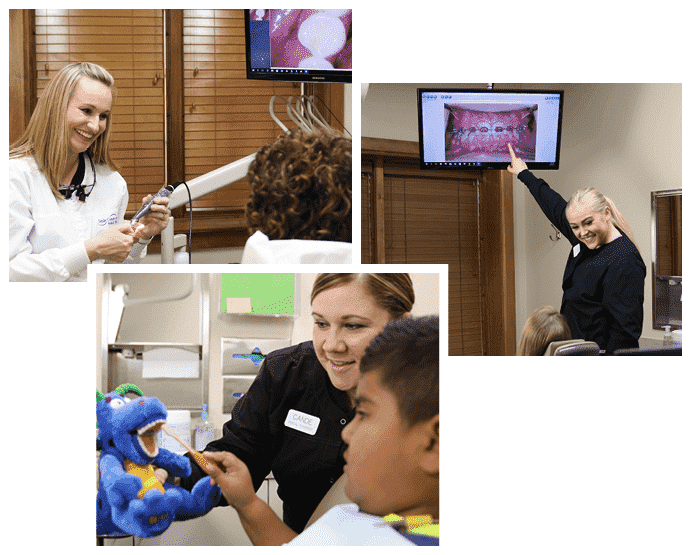 Providing exceptional family dentistry to residents in Wichita, KS. 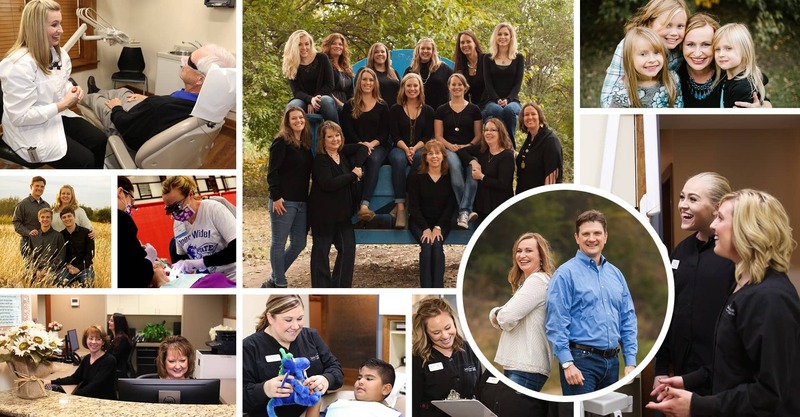 Welcome to Smile Connections Family Dental where we are raising the bar for family dentistry. 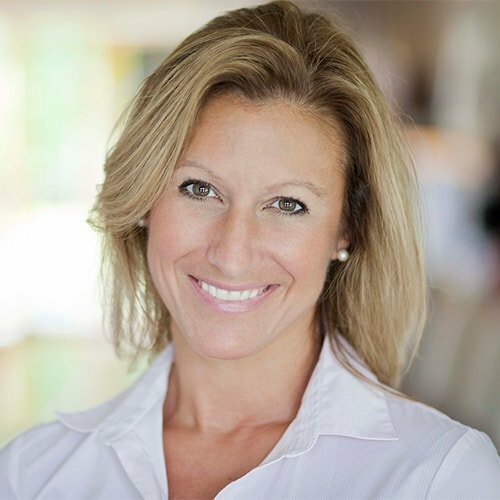 Our approach to dentistry is to empower you to make the best decisions for your family’s oral health. You are in the driver’s seat at all times. Through extensive two-way communication and effective listening, we assist you in making a well-informed decision about your dental care. Have Concerns? We're Here to Help! As dentists in Wichita, KS, we understand you’re busy. That’s why we will find a spot in your schedule to minimize time off work, eliminate waiting, and still spend quality time with the family. 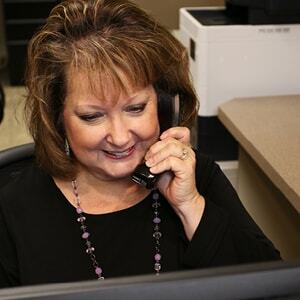 As a dental office in Wichita, we’re proud to serve the Kansas area. If you’re in Eastborough, Oaklawn-Sunview, Maize, or other surrounding areas, you can trust we make time for you. We completely understand you’re a busy individual – no matter where you live – and it’s difficult to make time for the dentist’s office. We’ll do our very best to find a spot in our schedule that’s convenient for you and your family. This includes offering many convenient options, including our CEREC same-day technology and being open on Fridays. It’s our number one goal to give you the same level of care we would provide for our own families. 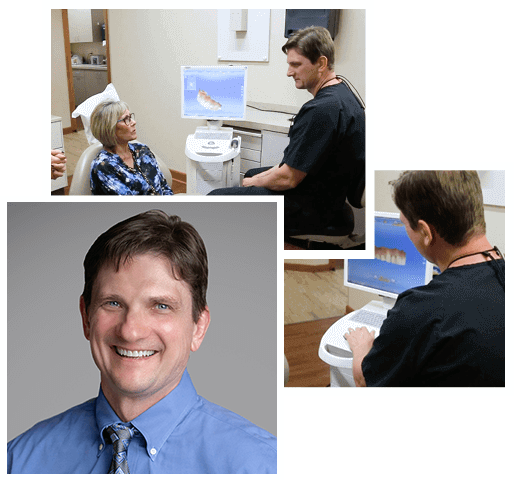 What can you expect from our Wichita dental team? 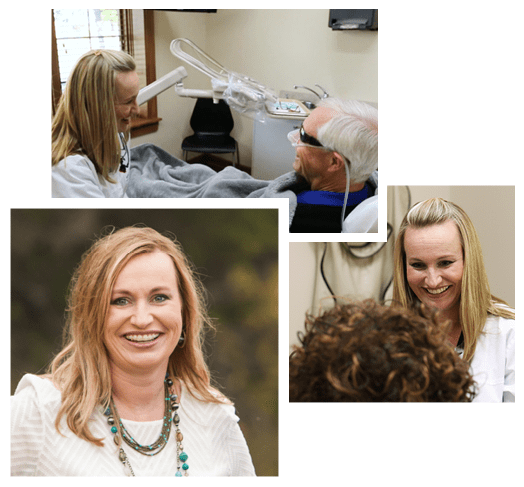 Our modern techniques, non-invasive dental technology, and gentle sedation methods will help you bravely overcome your fears and obstacles to having a confident, beautiful smile. We put patient care and comfort as our top priorities. One of the things we hear from our patients is about dental anxiety. We understand! Dental anxiety is a real problem that needs to be addressed. Dental anxiety prevents patients from getting the dental care they need, so our primary goal is to help patients overcome it. Dr. Volker and Dr. Meng take your comfort seriously – and so does the entire team. We’re experts in helping our patients manage their anxiety by preparing them for their follow-up appointments, taking the time to explain everything, and answering all their questions. This is what you can expect from us. Our goal is to help you feel comfortable and provide outstanding service. This is especially true for our younger patients. We explain everything we’re doing to both our younger patients and their parents, so there are no surprises. The goal is to overcome any fear or anxiety they have to have a lifetime of good oral health. To further help you have a stress-free experience, we offer several patient comforts like cozy pillows, warm blankets, your favorite shows, and sedation dentistry. 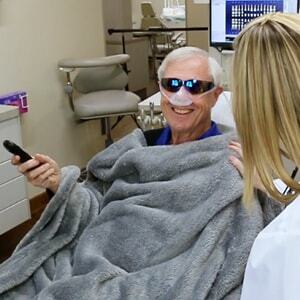 Our sedation dentistry options include nitrous oxide (laughing gas), which will help you feel at ease during your visit. With our caring dental staff, dental sedation options, and patient comforts, we’re confident you’ll have a great experience in our office. Worried you can’t afford dental treatment? We believe dental care in Wichita should be affordable to everyone. Our team will find ways to accommodate your needs within your budget and circumstances. Our team is a family, and we treat you like you are part of the family. From the moment you walk through our doors, we want you to feel welcome, safe, and well cared for. We want to make it as convenient as possible for you to know your payment options. Our expert team works hard to make paying as easy as possible. We will do a complimentary benefits check as part of your first visit, so there are no surprises and will file your insurance claims. We’ll guide you to the best financing solution for your circumstances. We do accept cash, major credit cards, most dental insurance, checks, and CareCredit. Check our New Patient page for more financing solutions. 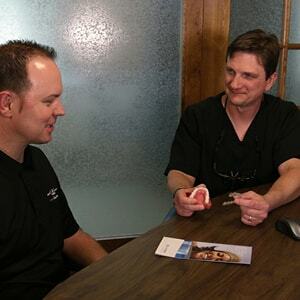 Trustworthy and accredited: You're in good hands with our dentists in Wichita, KS. Our dental solutions are customized to your specific need and are designed to fix broken smiles and ensure they last a lifetime. Bring out your most attractive facial features. Replace missing teeth to regain your confidence and eating ability. Straighten your smile without braces.